Scott D. Conklin Funeral Home operates at 37 Park Avenue in the village of Millerton, NY. 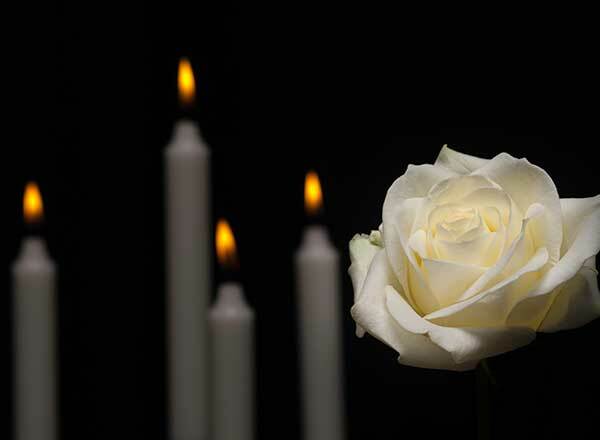 We are here to assist you with all aspects of traditional funeral services, cremation services, memorial services, as well as pre-arrangement trusts which include revocable and irrevocable (Medicaid) trusts. Serving New York and Connecticut residents. We can be reached 24 hours a day, 7 days a week for your convenience.